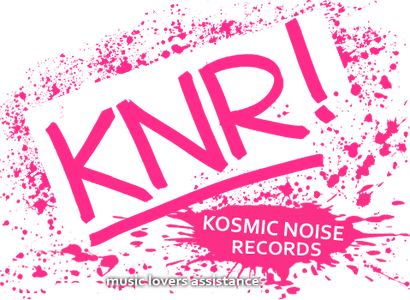 Kosmic Noise Records #1 is here! KNR001: Into The Sky - Before The Storm 7” vinyl is finally out now. Available in three different colors + high quality download code. This is the video of the track "The Storm" by Into The Sky. Vinyl arrives in a few days. Enjoy the noise! There's some noise about to come! 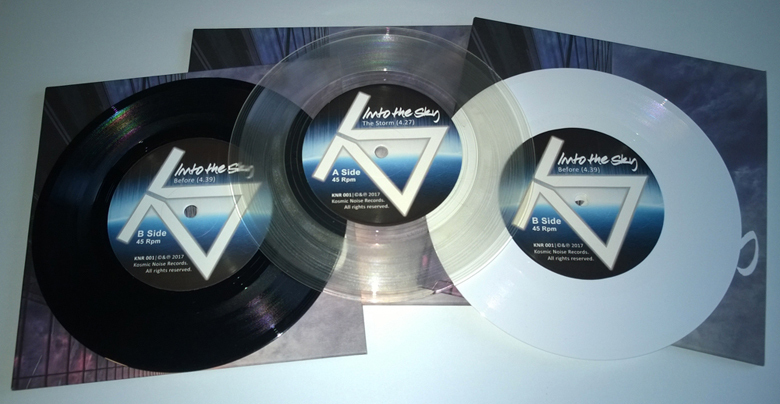 First release on Kosmic Noise Records will be the debut of ambient rock band INTO THE SKY. "Before the storm" is going to come out in September 2017 on black and colored vinyl.